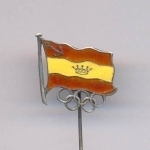 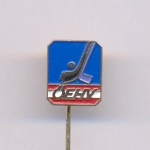 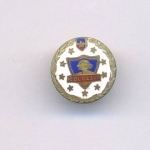 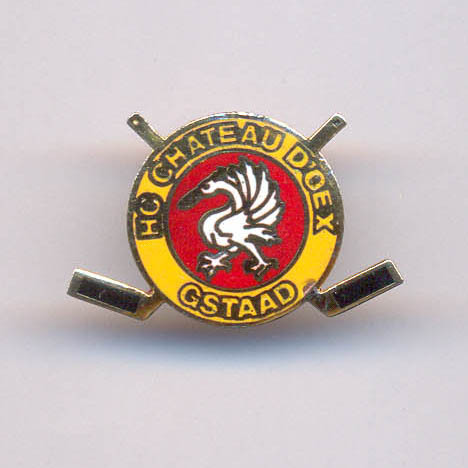 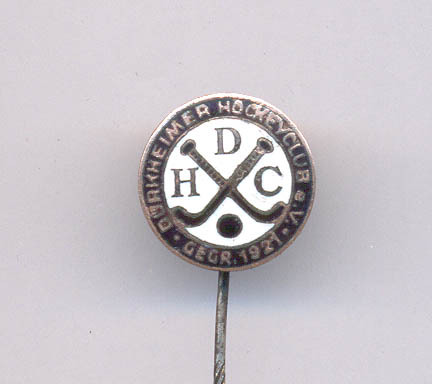 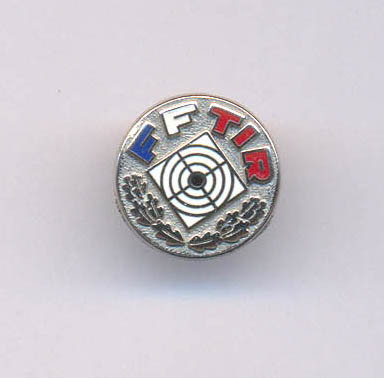 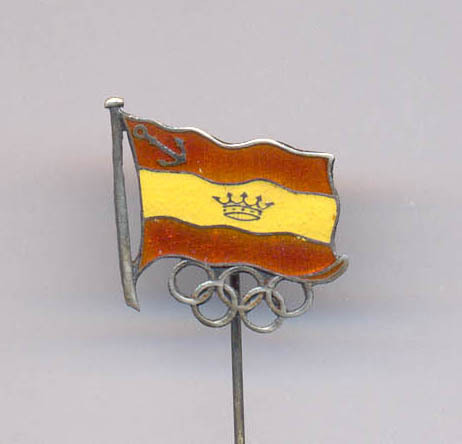 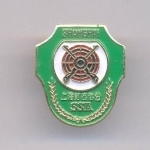 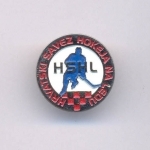 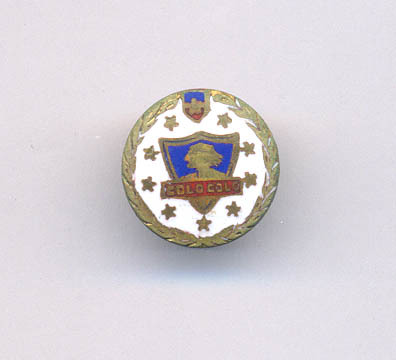 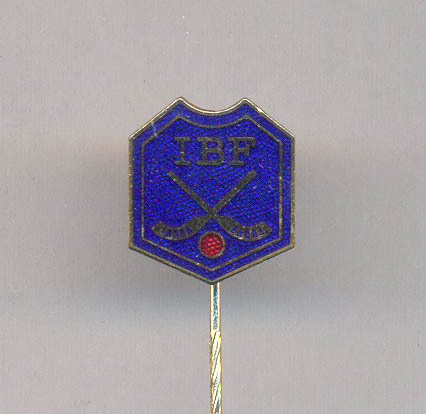 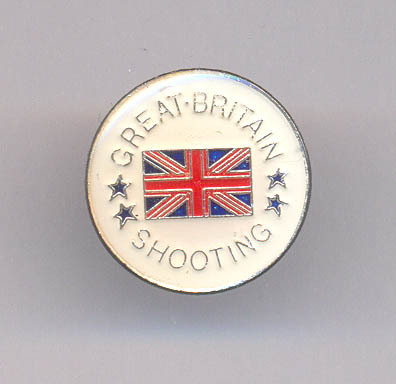 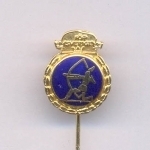 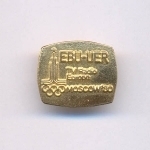 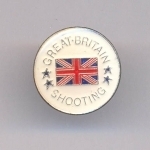 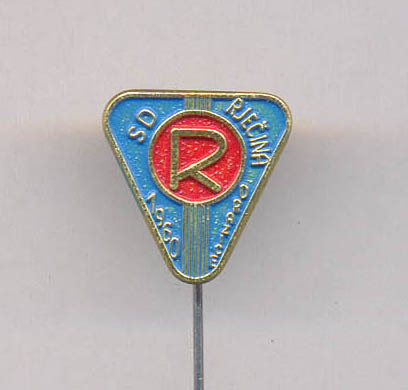 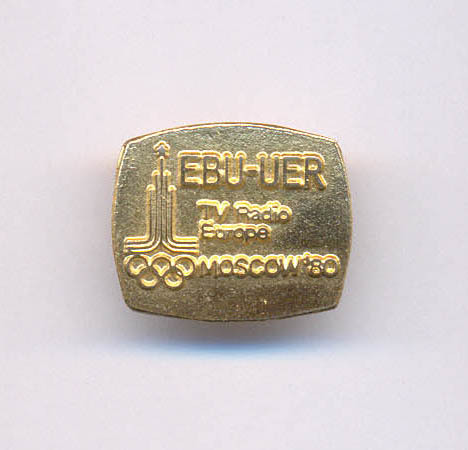 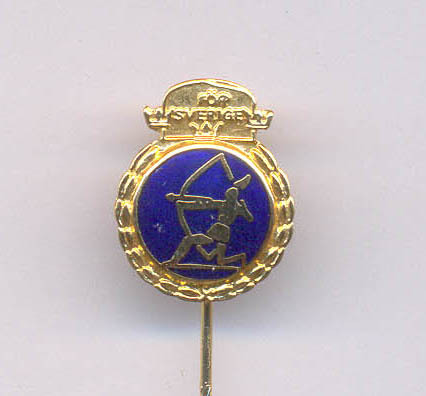 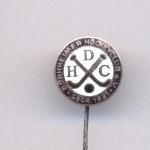 I'm glad to have opportunity to offer different sport pins & badges on my web site. 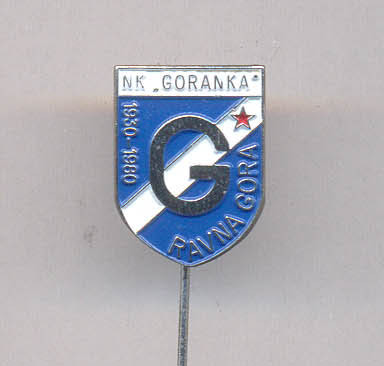 Hope many of them might be nice addition to your collections. 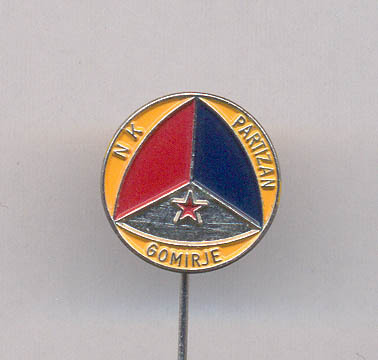 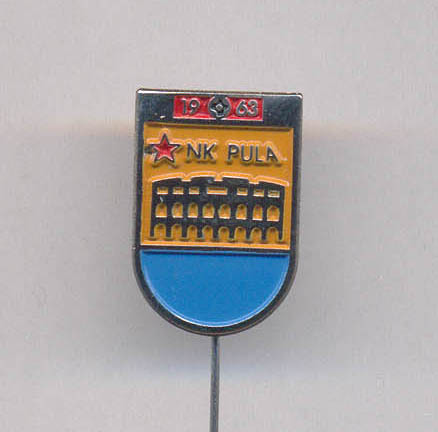 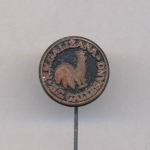 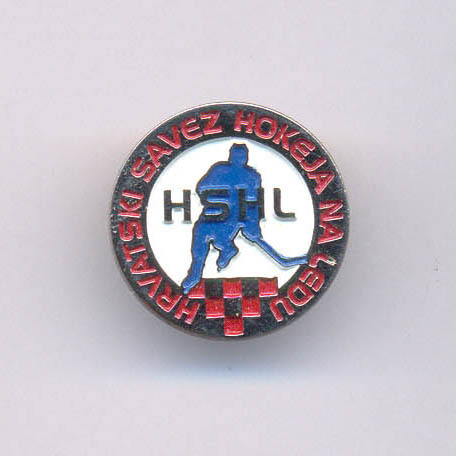 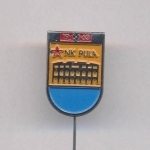 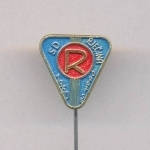 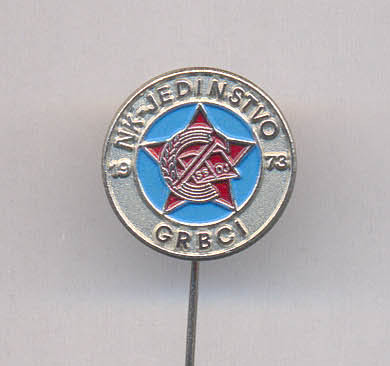 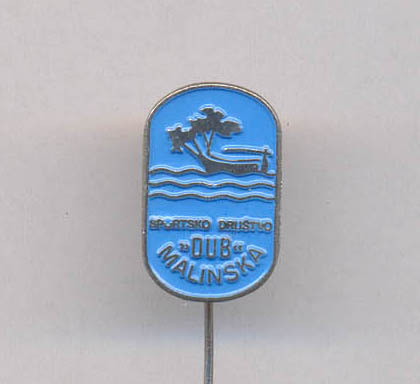 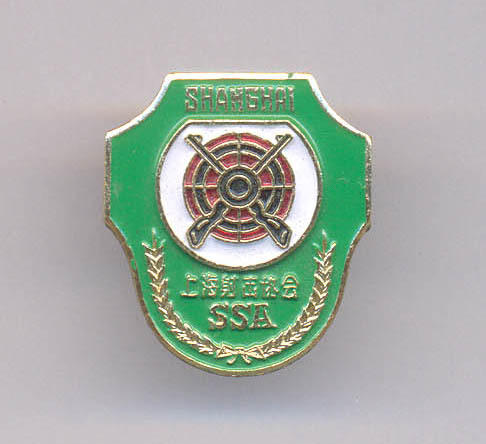 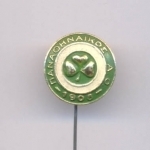 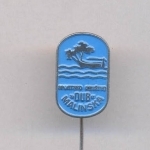 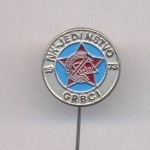 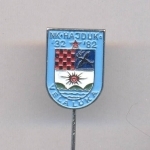 Cayak /canoe pins & badges & many other different sport pins & badges item location Croatia. 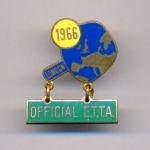 TT EC 1966. 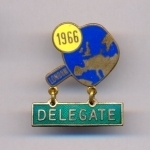 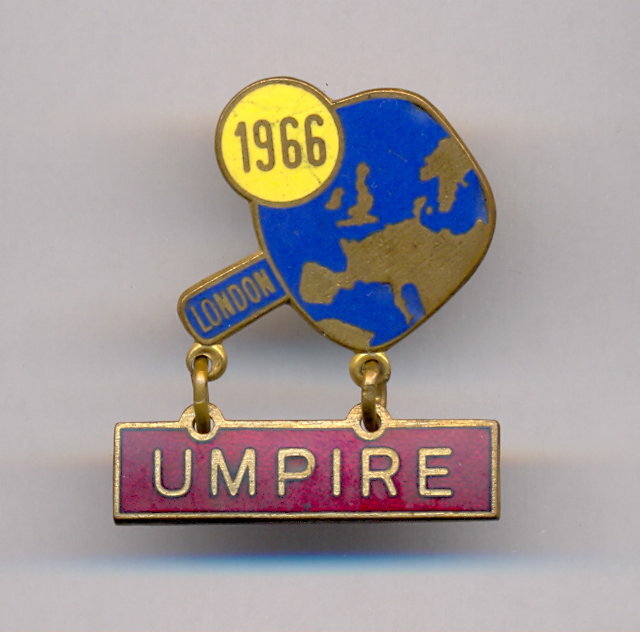 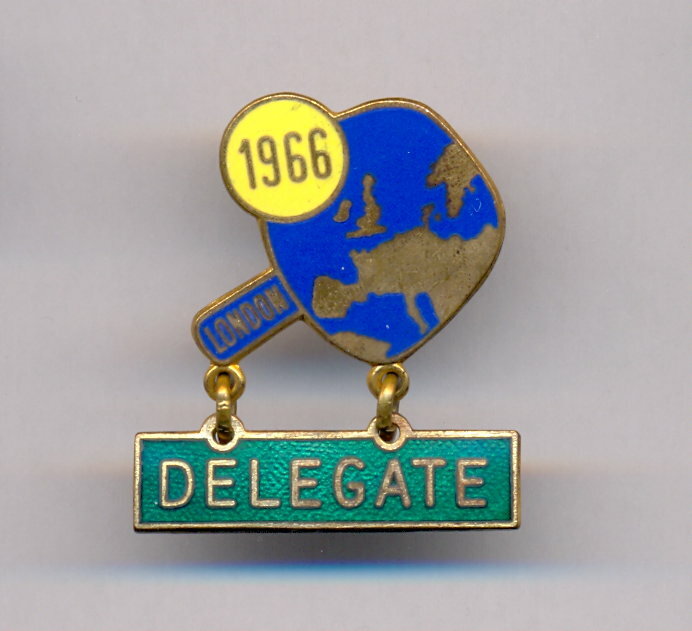 LONDON "DELEGATE"
TT EC 1966. LONDON "PLAYER"
TT EC 1966. 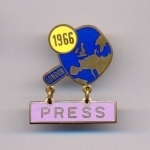 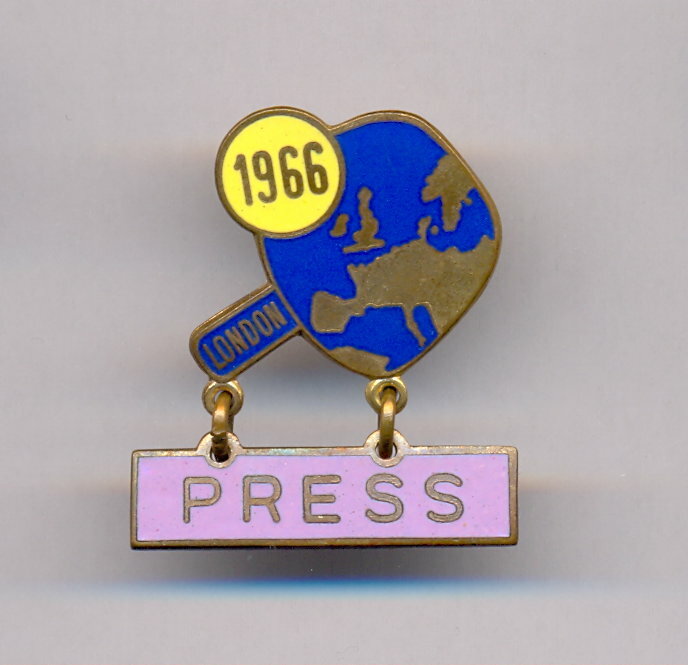 LONDON "PRESS"
TT EC 1966. 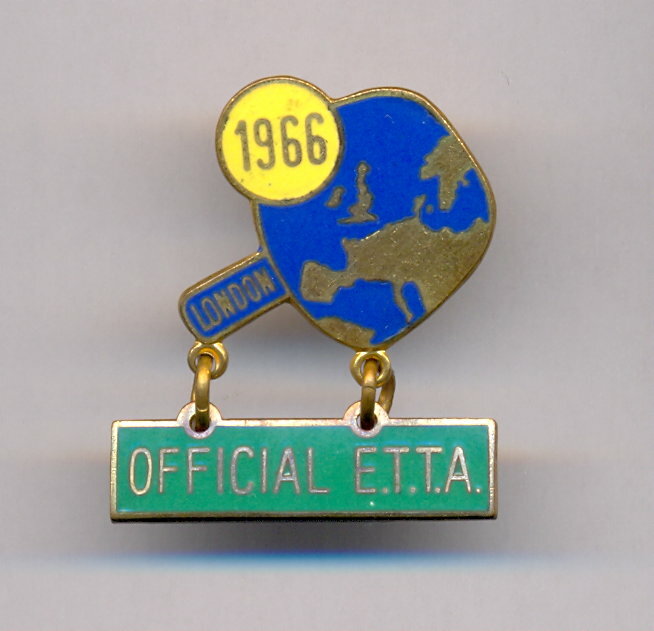 LONDON "OFFICIAL E.T.T.A." 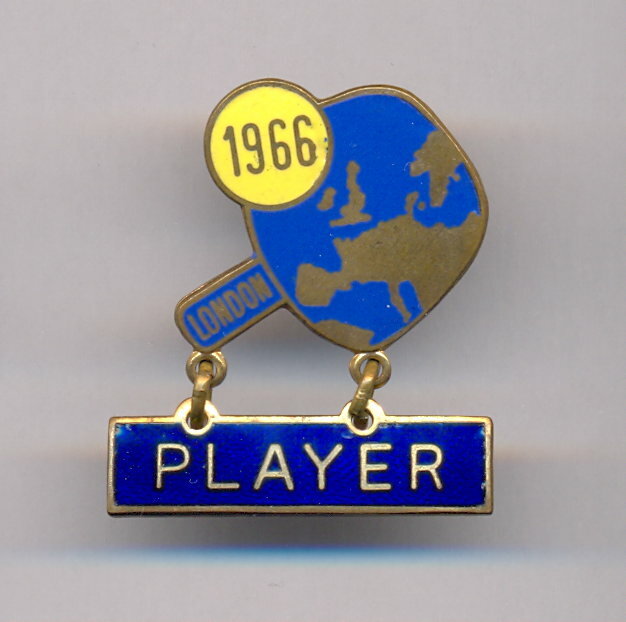 TT EC 1966. LONDON "CAPTAIN"
TT EC 1966. 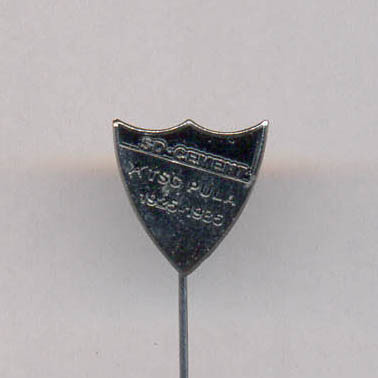 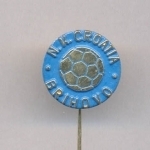 LONDON "UMPIRE"
Croatia club SD Cement TSC Pula 1925.-1985. 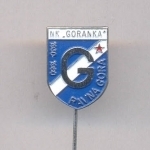 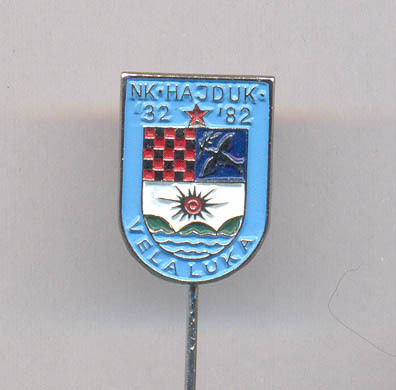 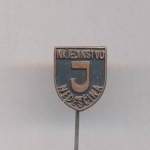 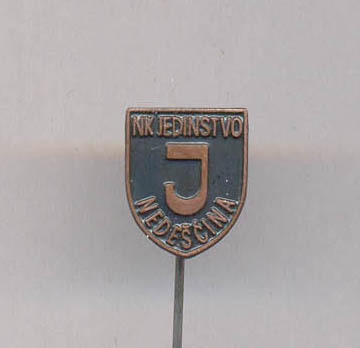 Croatia club NK Hajduk Vela luka 1932.-1982.